Speedo needed various items designing including the new Look Book for their swimwear and fashion range along. Packaging for their ‘Sculpture’ swimwear range. 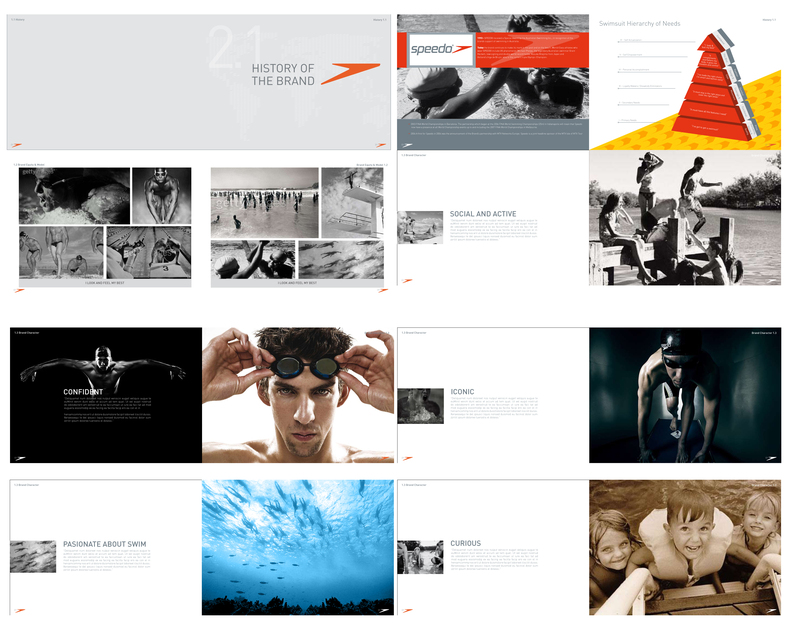 They also wanted a brochure designed for the history/timeline of Speedo brand.